You, the waves crashing smoothly against your boat and the stunning Mediterranean weather. You already have your Ibiza boat hire; now it’s time to relax and, what better way to do it than watching a good movie that takes place at sea? Here you have some of our favourite cinematographic scenes. Lights, Camera, Action! With three Oscar nominations and best actress award (Tallulah Bankhead), this Hitchcock production manages to take us back to the Second World War. 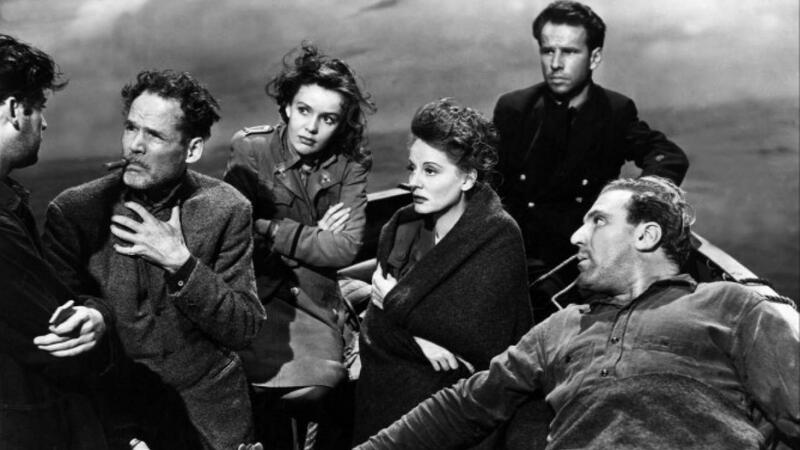 Aboard a lifeboat, eight survivors from a ship that has been torpedoed experience multiple tensions and adventures. A great classic that everyone has heard about at least once in their life. Two young Kate Winslet and Leonardo DiCaprio bring us one of the greatest love stories of the 20th century. 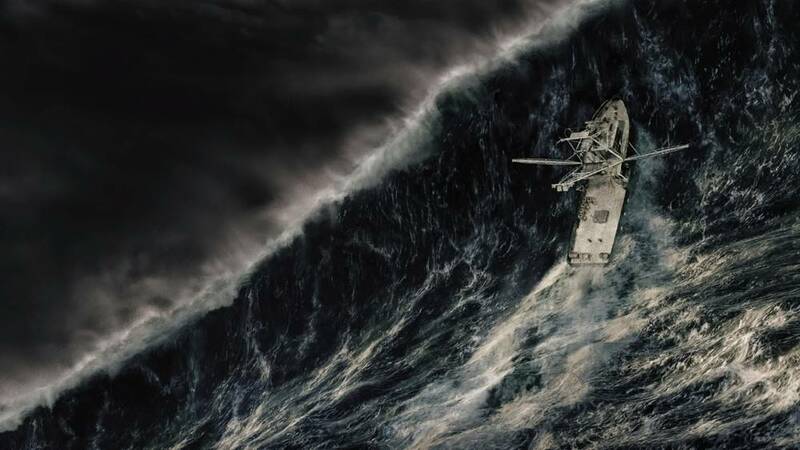 Directed by James Cameron in 1997, the film narrates the obstacles that Rose’s mother sets to prevent their love aboard the largest and safest transatlantic ever built at that time. 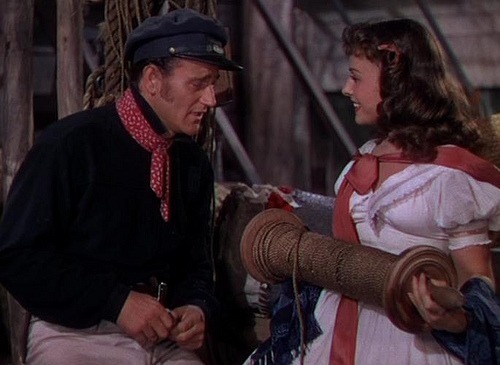 Inspired by the novel written by Rex Beach, this film, set in 1850 and directed by Raoul Walsh, tells the love story between Jonathan Clark, captain of The Pilgrim of Salem, and the Russian Countess Marina Selanova. 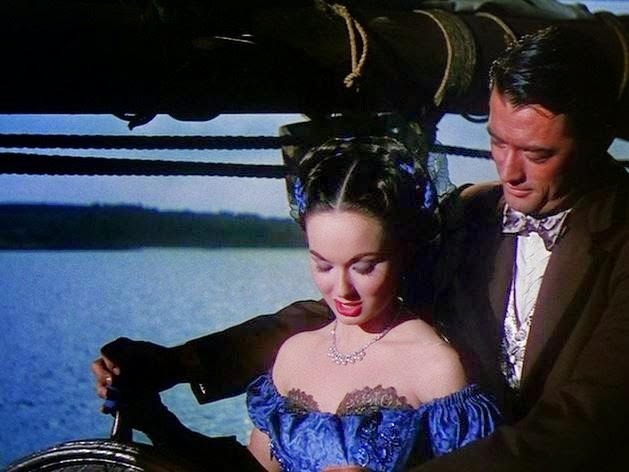 A film directed by Cecil B. DeMille and set in 1840, narrates how a business based in Key West seeks to get all the merchandise of all wrecked ships in the area. Perfect combination of action and drama with three Oscar nominations for their special effects in 1942. This Ang Lee movie was awarded 4 Oscar for best director, photography, soundtrack and visual effects and a Golden Globe to the best soundtrack. This love-hate story between the young Pi and a Bengal tiger in the middle of the Pacific Ocean on a lifeboat is a touching story suitable for all audiences. 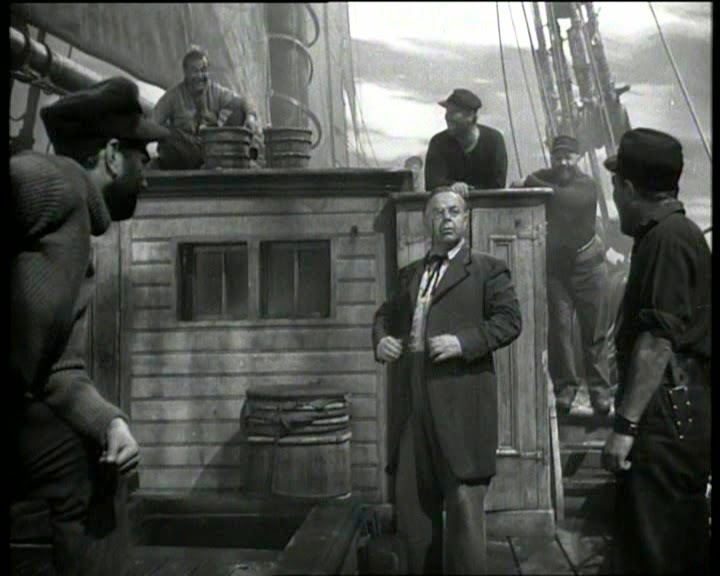 Michael Curtiz tells us this spine-chilling story where two shipwrecked men are picked up by a the Ghost, Captain Wolf Larsen’s ship. His tyranny and hatred for his brother, his worst enemy, will make his darker side come to light. Oscar-Nominee for best special effects in that same year, Curtiz assures a great evening next to actors like Edward G. Robinson, Ida Lupino or John Garfield. October 1991. Based on the novel by Sebastian Junger, Wolfgang Petersen narrates the happenings on board the “Andrea Gail”, a fishing boat commanded by Billy Tyne. The Captain desperately looks for a stroke of luck to change his bad luck when he arrives at Flemish, a strange and unknown place where something that will keep you on edge throughout the film will happen. 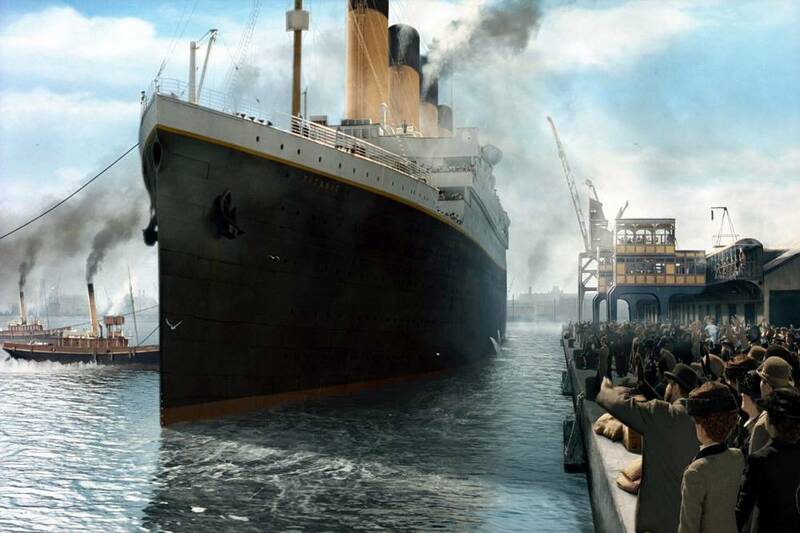 With great actors such as George Clooney or Mark Wahlberg, this movie will sure make you spend a great time on board. These are just some of the movies that you can enjoy while navigating the Pitiusas… If you are looking for a Hollywood-worthy vacation of your own, do not hesitate to contact Smooth, your Ibiza boat hire specialist.